The tower of refuge is committed to helping the impoverished come to realize the love and life that is in jesus christ. We are a non-profit organization that is currently focused on positively impacting the physical and spiritual needs of the impoverished people of Jacmel, Haiti. 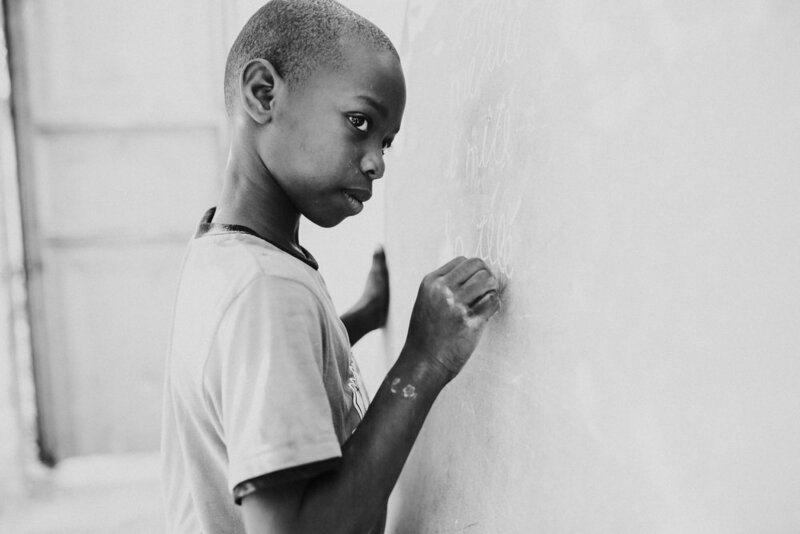 Our mission begins at the Bread of Life Orphanage by supporting each child's spiritual, physical, and social needs. Our other projects are created alongside this mission to continually help the community by providing food, supplies, and spiritual encouragement. Jacmel is located about 4 hours south of Port-au-Prince. It is known as an old coffee export port and the friendliest area of Haiti. Although the export trade ended after World War II, the history, creativity and art in Jacmel have set city apart. The surrounding trees, jungles, mountains and the shores of the ocean make it one of the most beautiful cities in Haiti. However, all this beauty is deeply contrasted by the depths of poverty. The natural disasters of that constantly plague the country have diminished the potential of this city. Poverty is prominent among the villagers and food, supplies, and jobs are constantly hard to obtain, if at all available. is the lord calling you to get involved? these are three of the most important ways you can have an impact. We depend upon your prayers more than any other help you may give. Our greatest request is that you will not cease to bring us before the Father, in the Name of the Son, and in the power of the Holy Spirit. We encourage you to pray each child and their physical, emotional and spiritual needs, as well as the surrounding community. Your support helps these children realize their full potential. Sponsorships provide an education, including English and music lessons, food, clothing, and cover medical expenses, among other things. 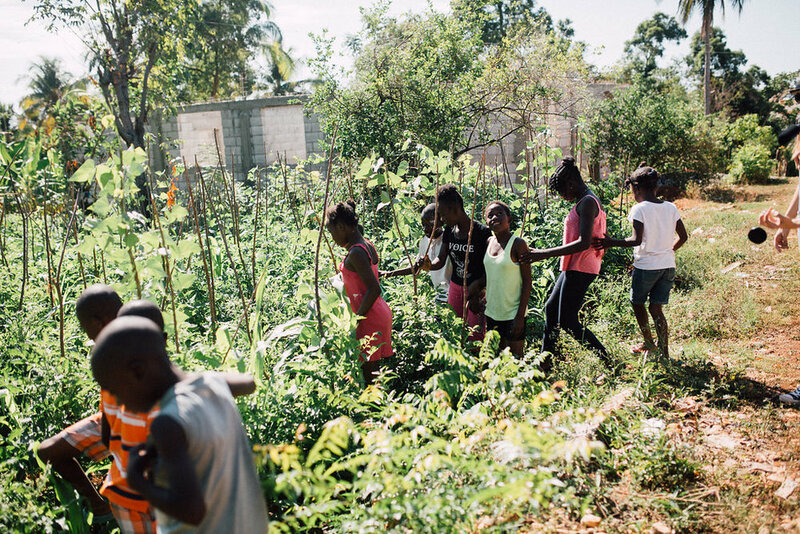 Donations also help the furthering of the Gospel by supporting Haitian missionaries, church planting projects, and social charity. Is God moving your heart to declare His name, glory, and marvelous works among the nation of Haiti? Please join us on a life changing trip for you and the Haitian people. You will have the opportunity to fellowship with other believers, be a witness of the gospel, and share how Jesus Christ is personally working in your life.